Rich and honeyed with great depth. Amber color. A welcomed addition to the Balvenie line. 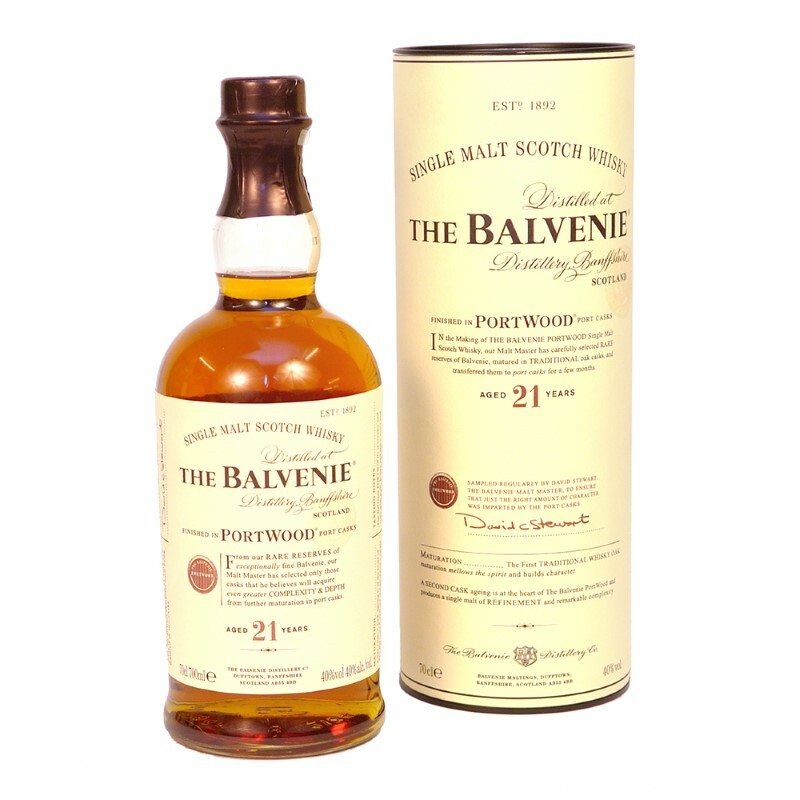 It expresses the distillery's signature richness and honey notes. The extra aging provides depth and dryness which dovetails nicely with port notes, turning nutty and dry on the finish. Very sophisticated.